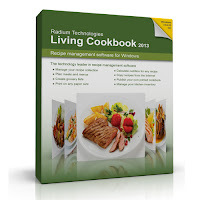 Living Cookbook 2013 makes your life easier, if you are very fond of cooking. It manages your recipe collection, calculates nutrition, generate grocery lists, publish cookbooks and many more things. You can also download over 2 million recipes from everylastrecipe.com. The latest version Living Cookbook 2013 4.0 has fully integrated everylastrecipe.com search engine, newly added recipes, ingredients, menus and meal plan nutrition graph. It has also added four new recipe and technique video file formats. Manage your recipe collection with different tools. You can create recipes, ingredients, meals, menus, and grocery lists. Add images to recipe to make it more attractive. Import wonderful recipes from popular recipe management programs like MasterCook, Big Oven, Cook’n, Meal-Master, etc. You can publish, print and format your cookbooks. Copy recipes and ingredients from the internet. Calculate menu nutrition from the menu items or manually enter the nutrition data. Share meal data with other Living Cookbook users online. Calculate grocery list for multiple stores. 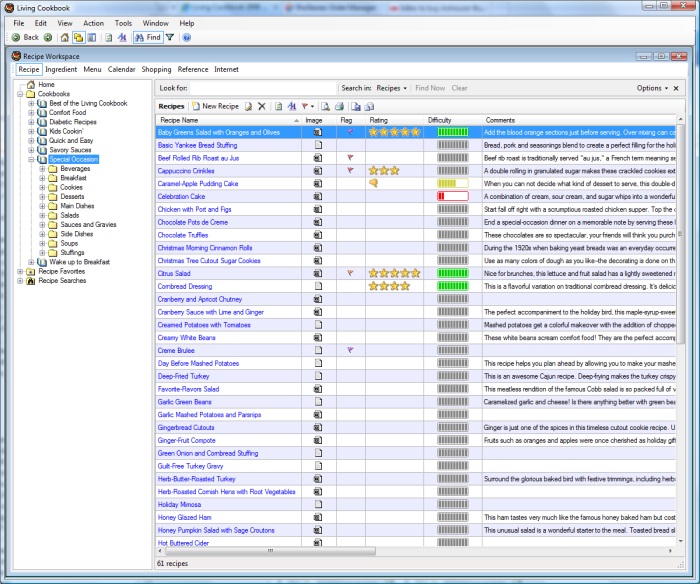 Manage your kitchen inventory and control the ordering properties. Backup your Living Cookbook database. Open and edit multiple recipe workspaces simultaneously. 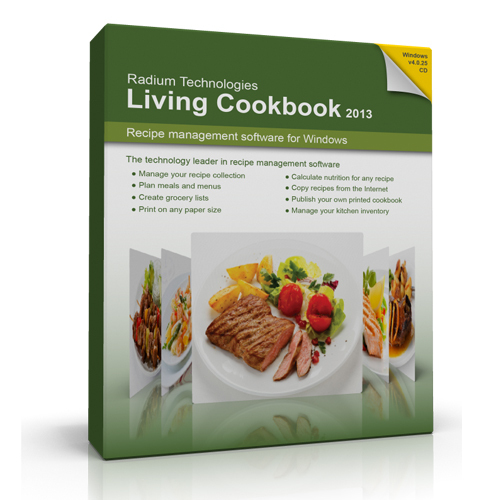 Living Cookbook 2013 is available for $34.95 or you can try it for 30 days with limited features like you can’t restore a backup file and export recipe files.